Shinjuku Station (新宿駅) is the busiest station in Japan. People come there on their way to work, play, and go to school. We have carefully selected the best taverns in the area that offer quality food and drinks! Shinjuku Omoide Yokocho tavern is a popular place for food and drinks! Located outside of the Shinjuku Station West exit is the Omoide Yokocho Tsurukame cafeteria. Though in its name is the word “cafeteria” it is really more of a tavern. They feature a delicious curry with soybean dish (400 Yen), garlic flavored beef tempura (700 yen), and chicken plate (550 yen). They also have a tavern menu that is very nice and reasonably priced. 【Hours of operation】4:00p.m. to 11:00p.m. Enjoy this grilled fish tavern in the Shinjuku! Cyloganeya has a reputation in Shinjuku for serving delicious charcoal grilled fish! You can choose from rockfish, mackerel, or salmon for 780 yen. They also feature a charcoal-grilled chicken that is crispy on the outside and tender on the inside (780 yen), beef karubi with salt (780 yen), and dried vegetable with rice (350 yen). All of which go well with their sake! Enjoy some delicious motsu at this Shinjuku tavern! 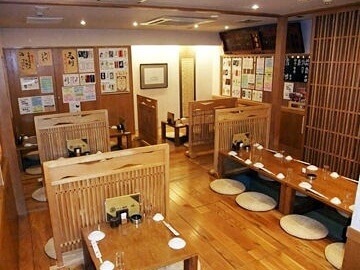 If you love motsu, Motsunikomi Senmonten Numata is the best place for you to eat! They feature motsu with your choice of six different sauces. For example, you can get standard miso sauce (390 yen), soy sauce (390 yen), curry sauce (390), and super spicy miso sauce (430 yen). All their motsu goes well with their sake! 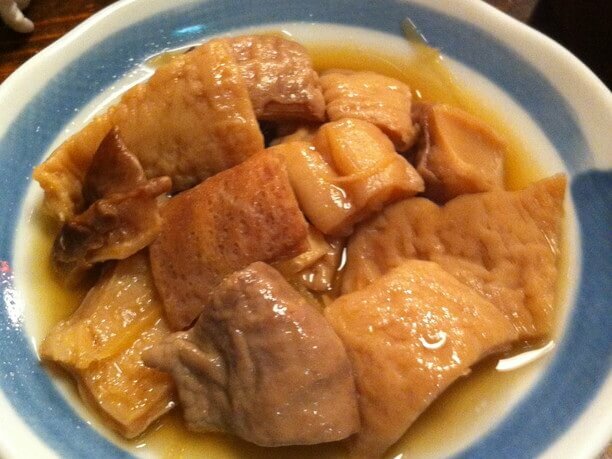 They also serve a spring onion dish that is delicious (500 yen), and boiled tongue (450 yen). This popular tavern in West Shinjuku offers sake sampler sets so you can try many kinds of sake! This tavern located in Nishi-Shinjuku Yoshimoto specializes in sake! They feature sake sampler sets where you can sample 3 different types of sake for 960 yen. These sampler sets are popular because people can try out many different types of sake without getting too tipsy. To accompany the sake, we recommend their special salted squid with cucumber (830 yen). Even if you don’t get up early you can still get fresh fish from Tsukiji at this Shinjuku tavern! 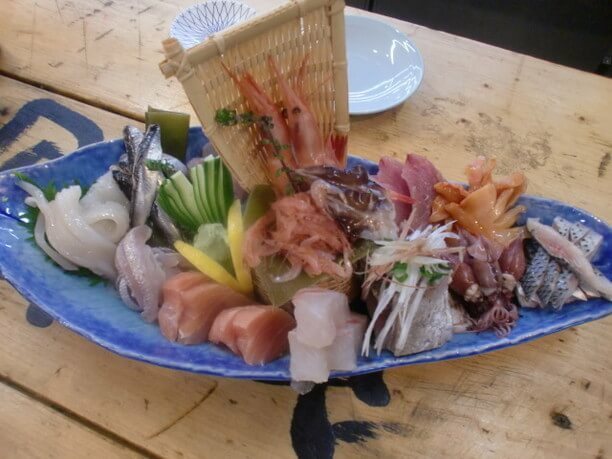 If you are in the vicinity of West Shinjuku and want to eat raw fish, we recommend stopping in at takamaru fish shop. It is a seafood Tavern where you can enjoy fresh fish at a reasonable price. This wholesale fish company has 4 stores and this store (No. 2) is a small, friendly place where you can enjoy sharing the large servings with your friends! And don’t worry if you sleep in! This is one place you can get fresh fish from Tsukili any time of day. 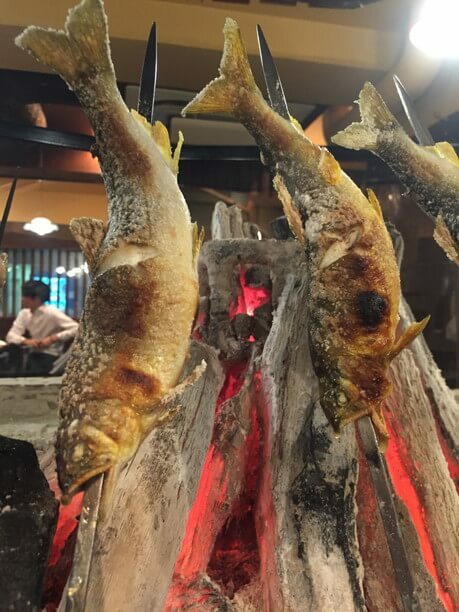 Enjoy barbecued fish at this Shinjuku Tavern! 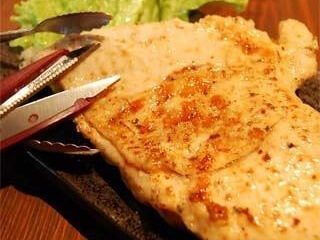 Enjoy delicious fish grilled on the barbecue at this west-Shinjuku tavern. Their open pit primitive barbecue is very popular. It is a tavern where you can enjoy food and drinks while sitting around an open barbecue pit. They also have counter seats available. Both the grilled fish and sashimi are highly recommended. Their smoked potato salad is also very popular! 【Hours of operation】[Monday-Friday)] 11:30a.m. to 1:30p.m. and 5:00p.m. to 11:00p.m. [Saturday] 5:00p.m. to 11:00p.m. This Shinjuku’s Sanchome tavern has many repeat customers! 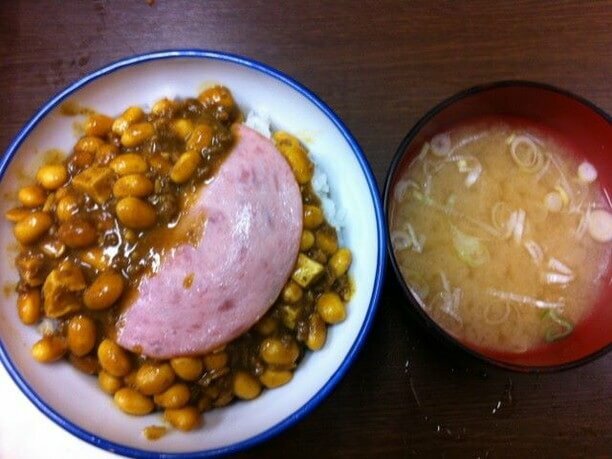 Nishio San located in Shinjuku-Sanchome has many regulars and repeat customers! They feature Shizuoka oden (130 yen each), crispy fried chicken wings (180 yen), and hand-made fried fish cake (240 yen). Featured on their drink menu is “ponntowari” (380 yen). They also serve a delicious house salad that is sprinkled with dried plum powder. This intimate tavern is a popular spot in Shinjuku’s Sanchome! 7 popular taverns in Ikebukuro that we recommend! The 5 best taverns in historical Ueno! The 6 best Taverns for young people in Shibuya! 8 popular cafes for women in Shinjuku.